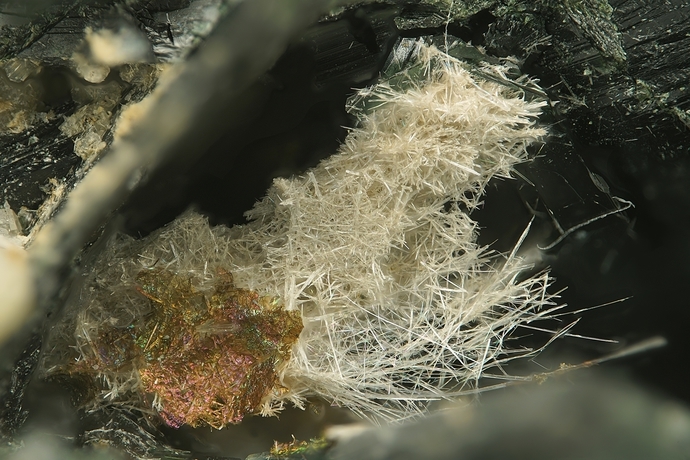 Kukisvumite: Mineral information, data and localities. 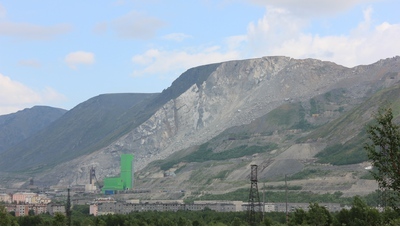 Named for Mount Kukisvumchorr, Russia, the type locality. This page provides mineralogical data about Kukisvumite. Manganokukisvumite 2 photos of Kukisvumite associated with Manganokukisvumite on mindat.org. Arfvedsonite 2 photos of Kukisvumite associated with Arfvedsonite on mindat.org. 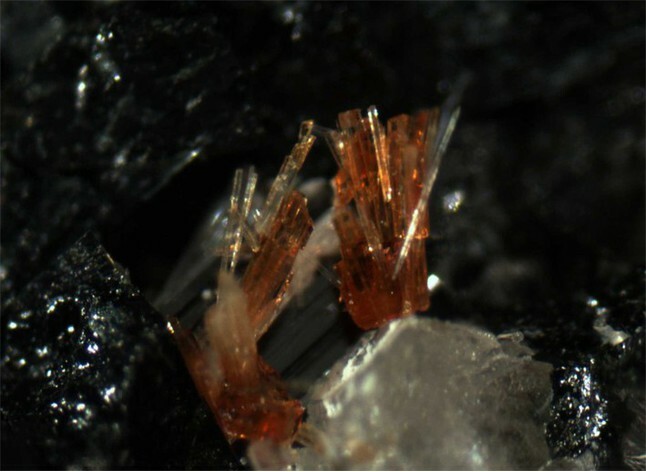 Labuntsovite Supergroup 2 photos of Kukisvumite associated with Labuntsovite Supergroup on mindat.org. Nenadkevichite 1 photo of Kukisvumite associated with Nenadkevichite on mindat.org. 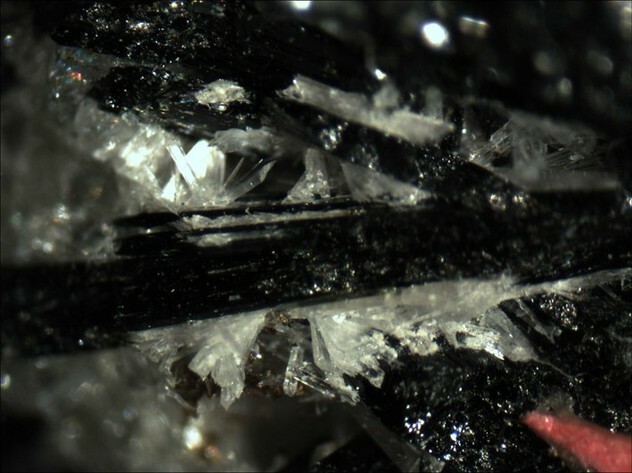 Aegirine 1 photo of Kukisvumite associated with Aegirine on mindat.org. 65.1.6.3 Lintisite LiNa3Ti2(Si2O6)2O2 · 2H2O Mon. American Mineralogist (1992): 77: 1116. Zeitschrift für Kristallographie: 215: 352-356.